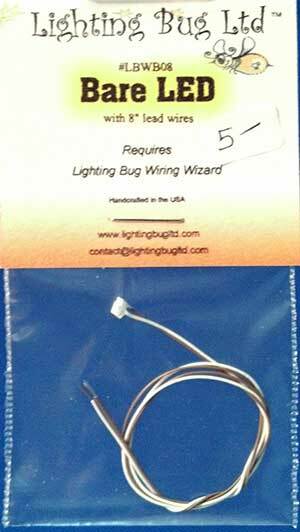 LBWW-LED Wiring Wizard Bare LED – Lighting Bug Ltd.
Bare warm white LED with 8 inch leads for use in quarter scale projects where space is at an absolute premium! 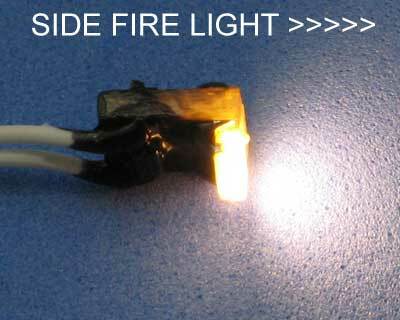 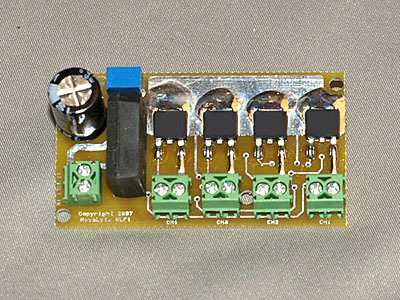 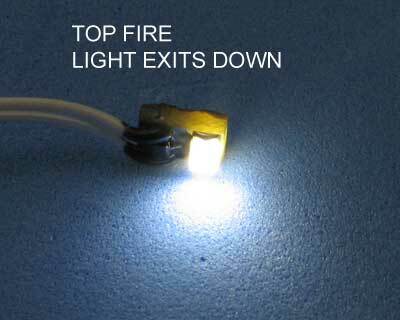 You can hide this LED almsot anywhere. 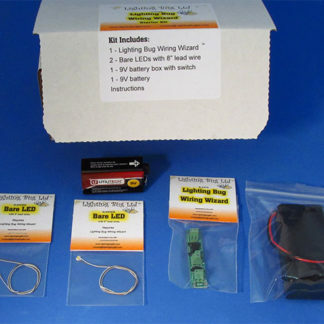 NOTE: Requires Lighting Bug Wiring Wizard system for power.